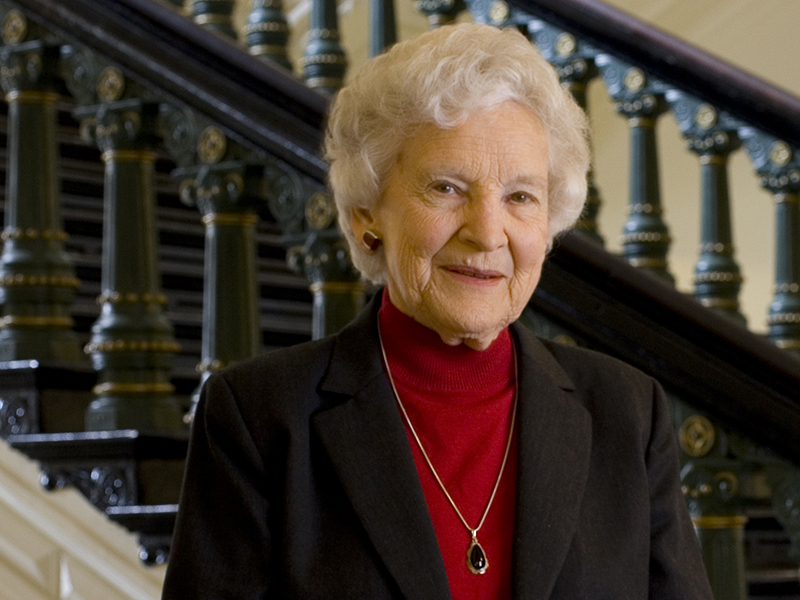 Jewell Christine “Chris” (White ’46) Kyker, Abilene Christian University’s 2008 Outstanding Alumna of the Year, died Sept. 13, 2017, in Abilene, Texas, at age 92. She was born in Temple, Texas, and graduated from Lubbock High School in 1942. Kyker earned three degrees from Abilene Christian: a B.A. in English, an M.S. in secondary teaching (1959) and an M.A. in communication (1960). She participated in band, orchestra, the Pickwicker, Campus Service Organization, Ko Jo Kai women’s social club, and the Melpomenean Players (theatre), where she met her future husband, Dr. Rex Paxton Kyker (’43). They married Sept. 1, 1946, and joined the Department of Communication faculty in Fall 1946. Over her professional career, she pioneered several roles: founding executive director, Texas Department on Aging; founding director, West Central Texas Area Agency on Aging; founding president/CEO, Disability Resources Inc. of Abilene; founding consultant, Rainbow Omega Inc.; executive director, Abilene Mental Health Association; and director of theatre, ACU. Kyker also served as president of the National Mental Health Association Staff Council and in 2007, was appointed by Texas Gov. Rick Perry as public member of the Transition Legislative Oversight Committee and Governor’s Advisory Council on Physical Fitness. She also served on the Promoting Independence Advisory Council and the Advisory Council for the School of Social Work at The University of Texas at Austin. She was the founding board member of Alternatives to Guardianship, and served eight years on the Texas Silver-Haired Legislature Foundation (TSHLF) Board of Directors. Kyker served nine terms in the TSHL (1992-2017) with leadership roles as speaker (2002-06) and speaker emeritus (since 2008). She is the founding curator of the TSHL Archives, located in the Millikin Special Collections of ACU’s Brown Library. Kyker received ACU’s Distinguished Alumni Citation in 1980 and a Lifetime Achievement Award from Gov. Perry in 2007. In 2011, she received the Abilene Mayor’s Physical Fitness Leadership Award and was selected by the National Association of States United for Aging and Disabilities to represent Texas in 2015. The 81st Texas legislative session passed HB 610 in 2015, establishing the Chris Kyker Endowment for Seniors Fund. She was preceded in death by her parents, L.E. and Grace (Wrye ’57) White; her husband, Dr. Rex Kyker; and her daughter, Dr. Jeri (Kyker ’70) Pfeifer. Among survivors are her brother, Lynn White; sons Rob Kyker (’72) and Ricky Kyker (’81); daughters Lindy (Kyker ’74) Fullerton and Dr. Jan (Kyker ’75) Bryan; seven grandchildren and six great-grandchildren. In lieu of flowers, the family requests donations to the Rex and Chris Kyker Endowed Scholarship for the Arts at ACU (online or mailed to Gift Records, ACU Box 29132, Abilene, Texas 79699-9132). 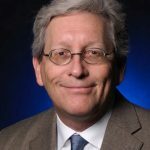 About the Author: Ron Hadfield is editor of ACU Today magazine and assistant vice president for university communication at Abilene Christian, where he began work in 1983 overseeing Creative Services at his alma mater. View more from Ron Hadfield.